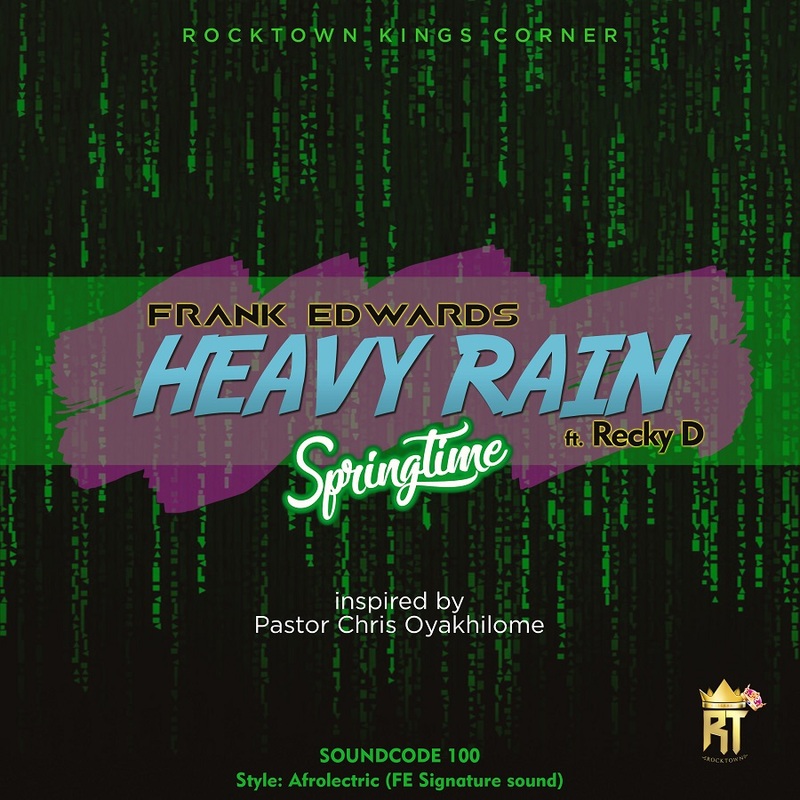 Frank Edwards releases a brand new single titled Heavy Rain (Springtime), featuring the energetic Recky D.
The multi-award winning recording artist, producer & CEO Rocktown records, samples a teaching from Pastor Chris Oyakhilome for this highly infectious tune. 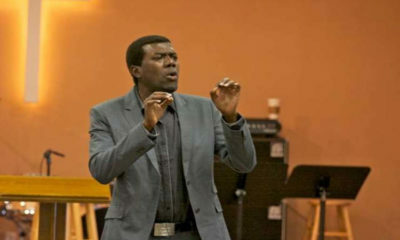 The song speaks of the forthcoming Springtime that succeeds the current Heavy Rain and the blessings which comes with it. 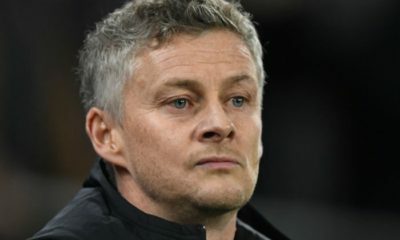 The sound on Heavy Rain (Springtime) has been described as Frank as his signature Afro-sound aptly dubbed Afrolectric; and is a fusion of Electric Dance Music and Afrobeats.